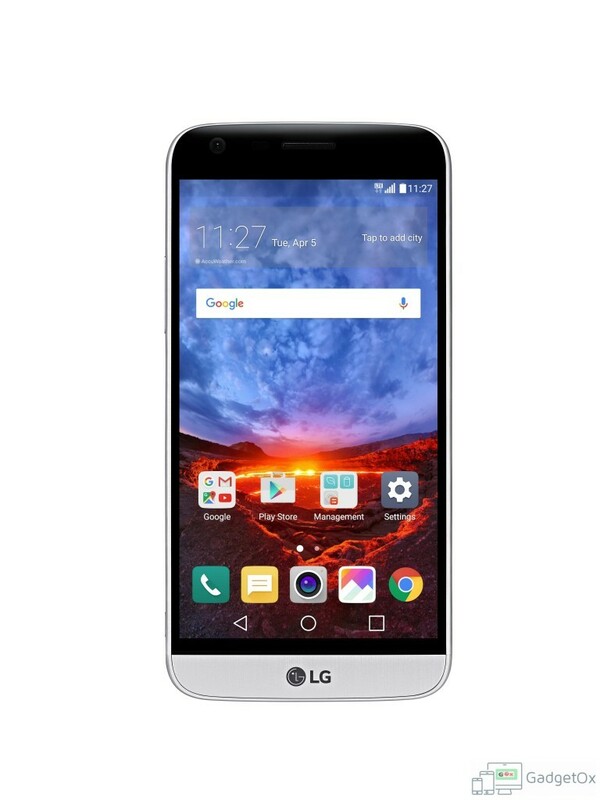 LG launched their 2016 flagship device named as LG G5. It is a great device with major overhaul from previous year models from the company. The LG G5 is having truly modular design which we were expecting to come in future but not this much sooner. Now the company has launched new set of wallpapers which are new way into the VR area. The company has released some 360-degree spherical wallpapers.These wallpapers are currently available on the LG G5 device only. The wallpapers will be made available from some professional photographers . Initially there will be 12 professional photographers from the company working on this around the world whihc may increase in future depending upon the demand.